Checking water leaks and possible damage to your property at least once a month or in case of a suspected leak is critical. Small leaks can add up quickly. For a typical Fresno home that uses 34,000 liters of water per month, a faucet dripping can cost over $ 12 per month. If this leak worsens to a trickling, steady stream, the cost per month in wasted water can range from $ 50 to $ 100. It’s Saturday morning. It’s been an exhausting week and you were out late last night. You decide that a hot shower is just what you need, so you shuffle your way sleepily to the bathroom and turn the shower faucet on. The familiar spitting sound reminds you, almost with insult, that you’ve been meaning to call a plumber for two weeks! Now it’s weekend, and you know there’ll be a weekend surcharge if you call one now! 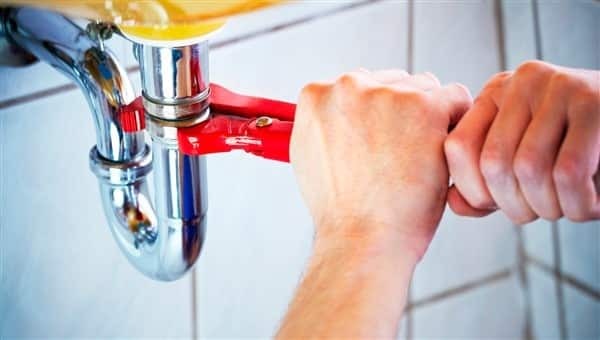 Instead of taking yet another low-pressure, completely un-satisfying shower, read up on some simple plumbing hacks to help you maintain your home, and also avoid unnecessary fees for a plumber. Is your water heater starting to act up? Servicing a water heater can be extremely dangerous, so it’s best to hire a licensed plumber. You may ask yourself how much it costs to repair an old water heater and which factors affect the cost? 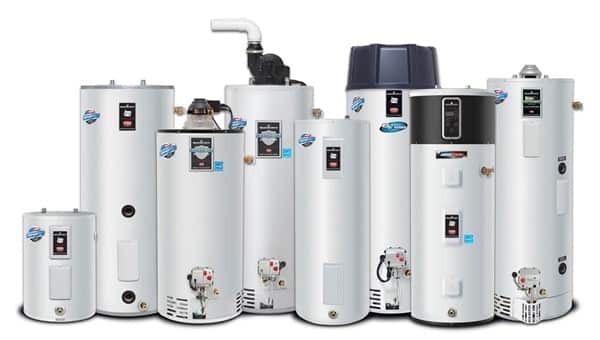 According to top rated plumbing companies, the average lifespan of a water heater is only 8 to 12 years. This makes a water heater replacement a very common home improvement.